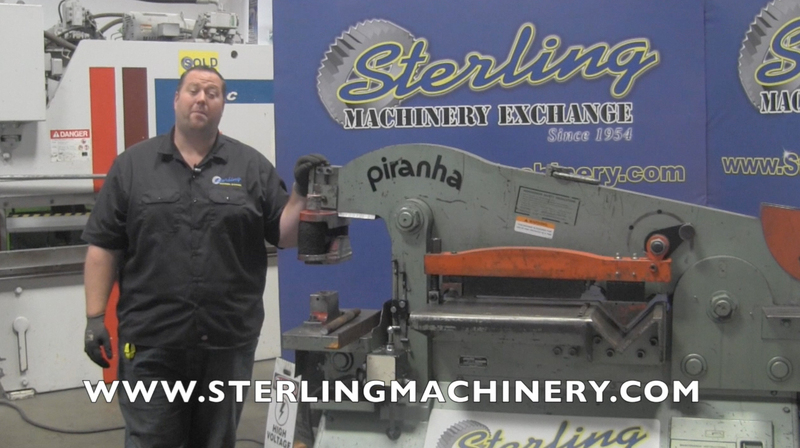 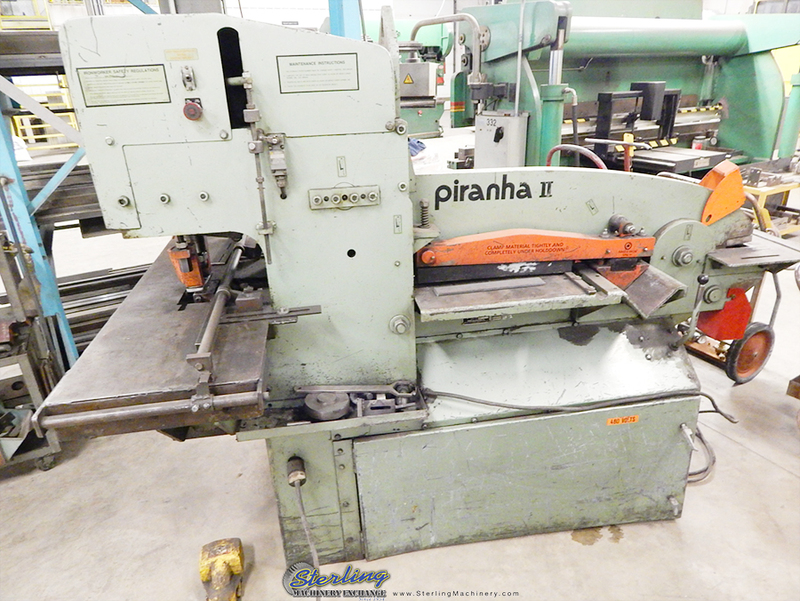 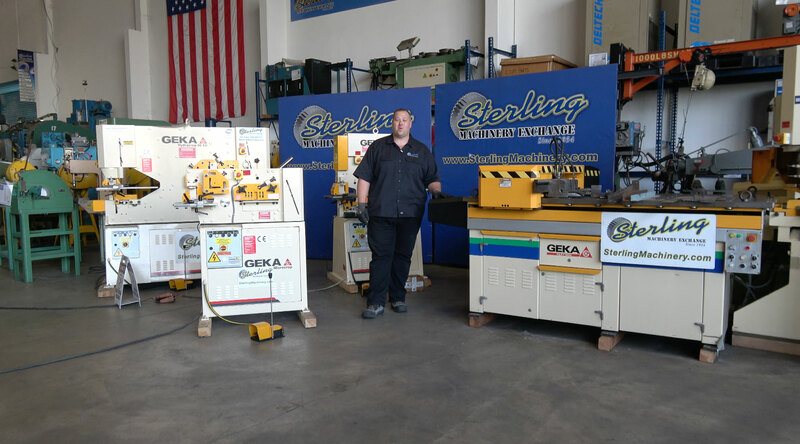 BUY, SELL, TRADE New and Used Ironworker Machinery All Brands- Piranha, Scotchman, Geka, Mubea. 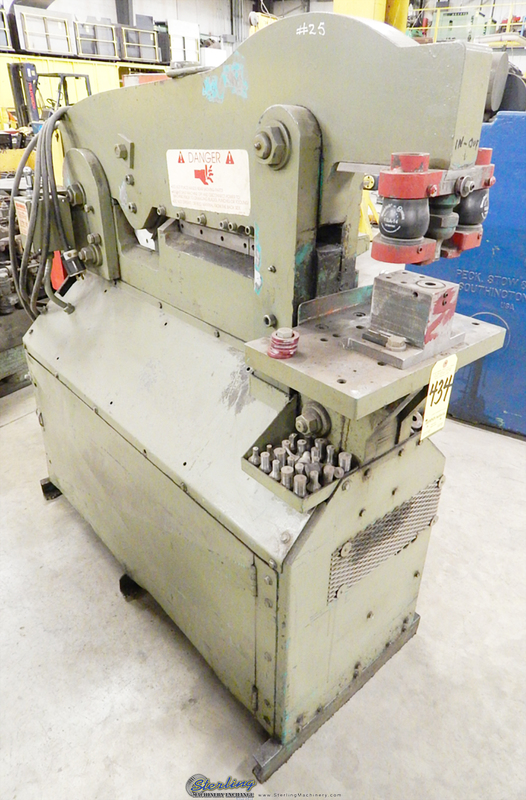 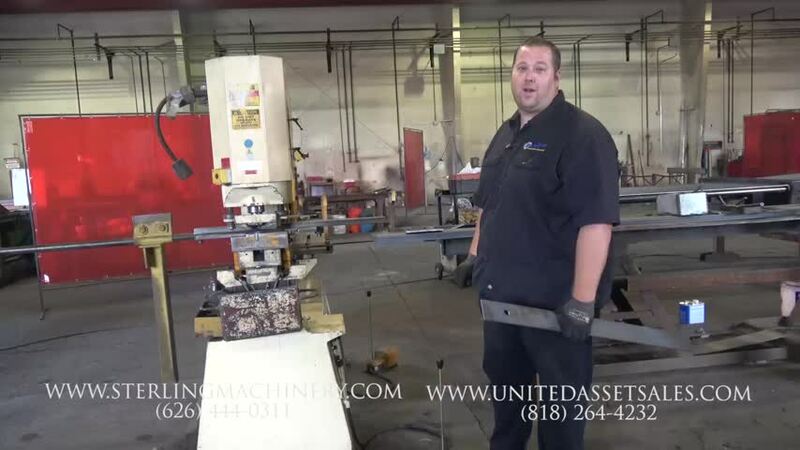 Hydraulic & Mechanical Ironworkers For Sale. 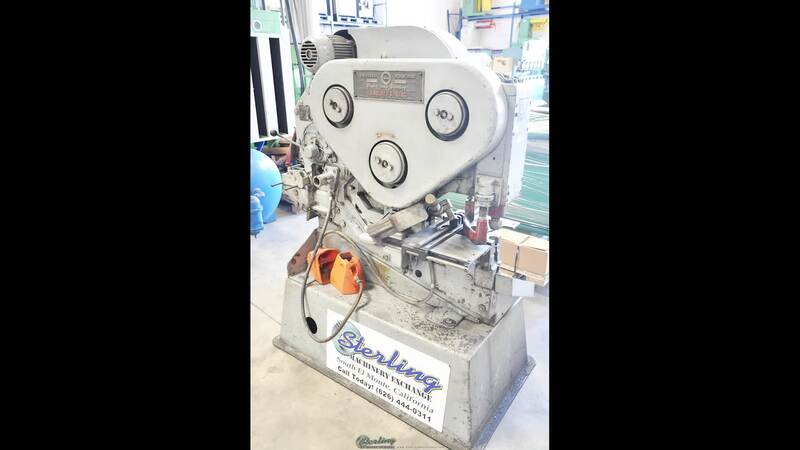 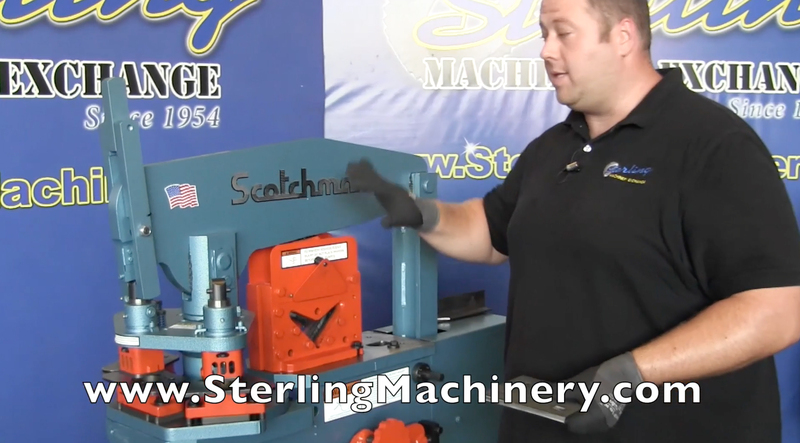 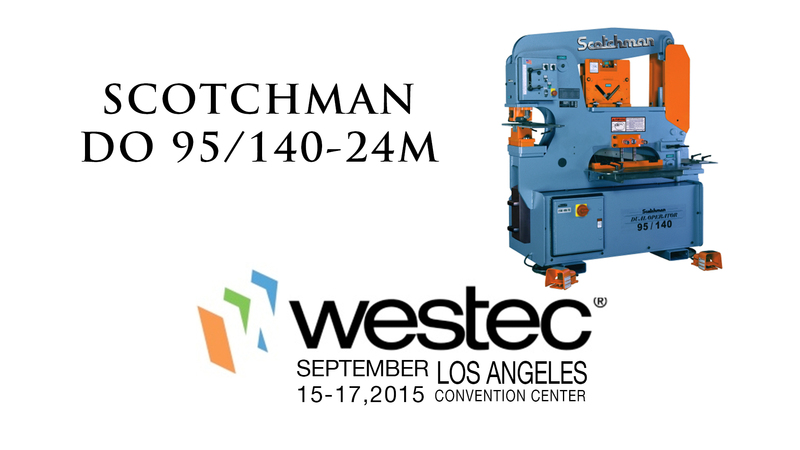 The Scotchman DO 95/140/24M dual operator ironworker has four built-in features including a 95-ton punch (1-3/16” in 1"), a 6” x 6” x 1/2" angle shear, a 24” plate shear (1” x 8”, 3/8” x 24”) and a rectangle notcher. 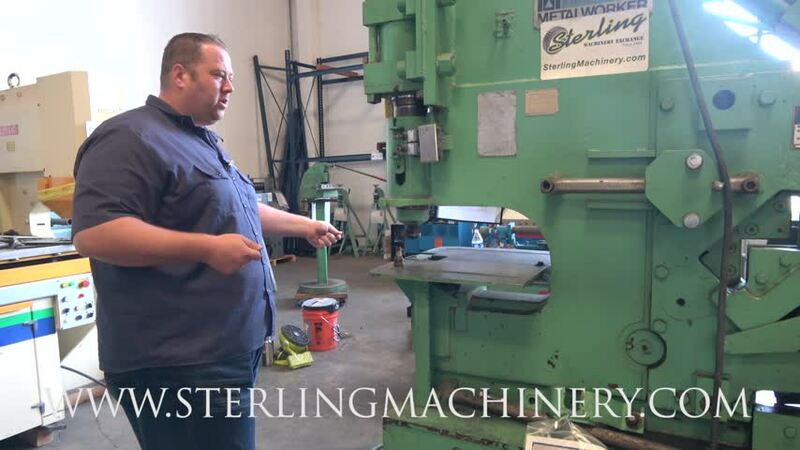 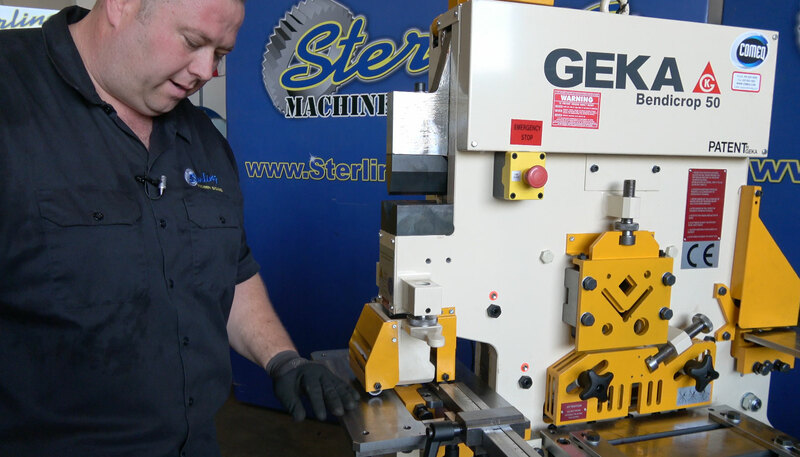 Combining these features with the large tool table for quick change of optional tooling plus the best in the business, 3-year parts warranty makes DO 95/140/24M hydraulic ironworker an industry leader.